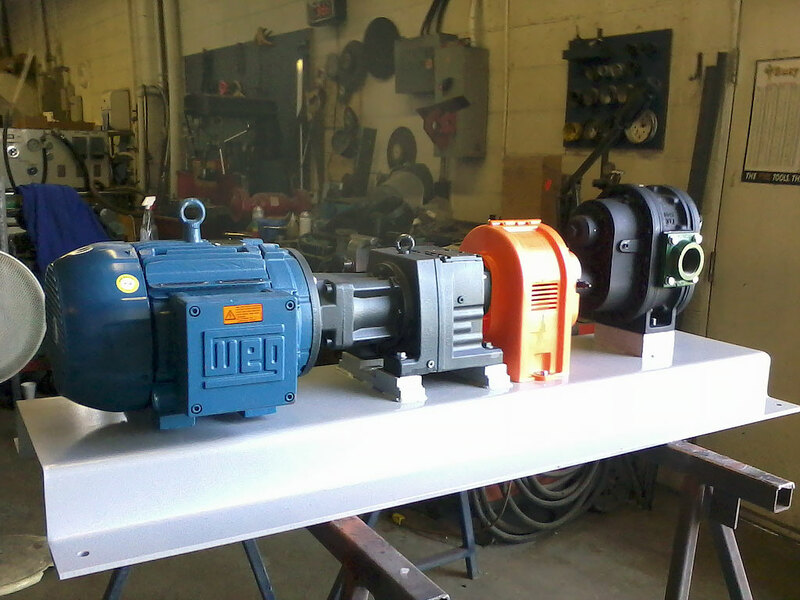 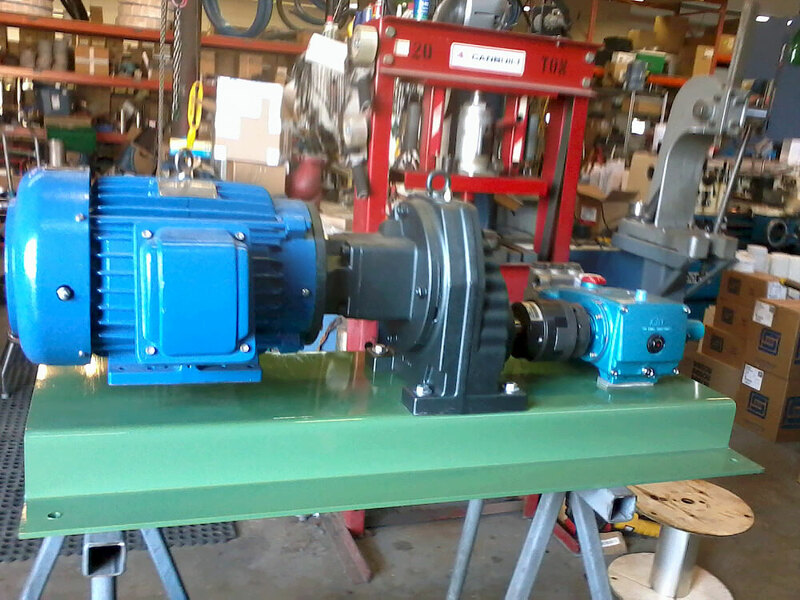 At Chinook we can custom fabricate any custom pump or pump package that you may to your custom engineered specifications. 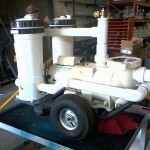 We have fabricated many custom jobs over the years. 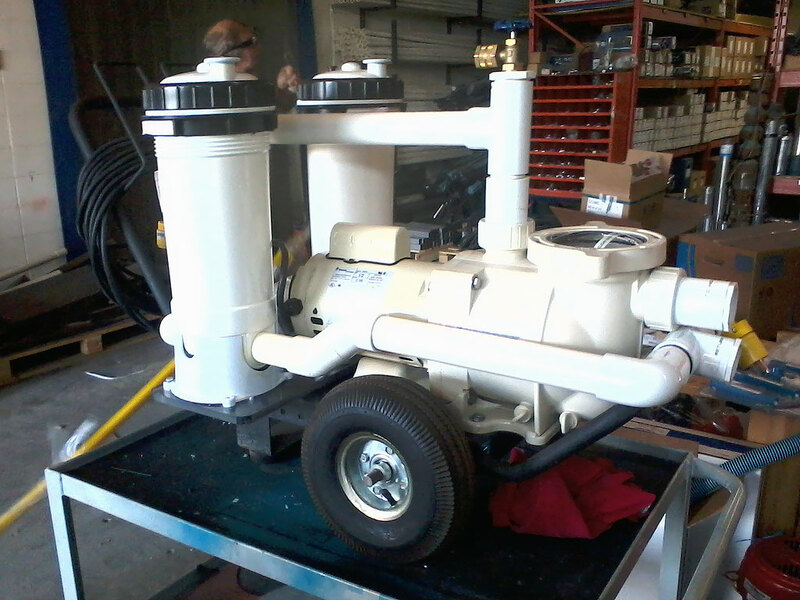 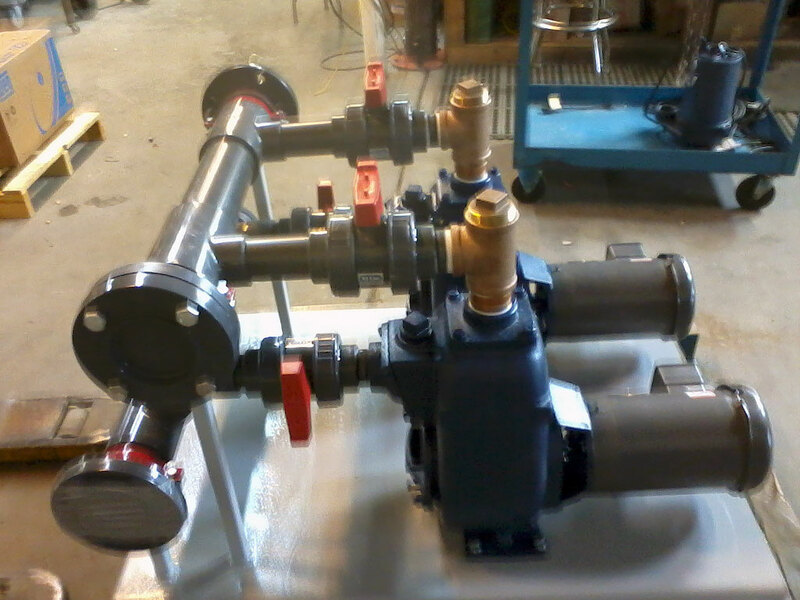 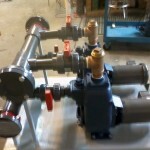 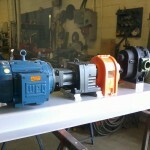 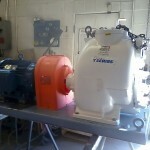 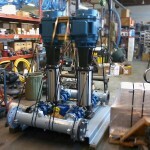 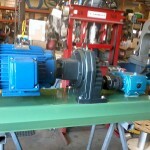 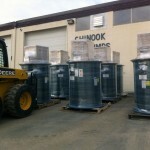 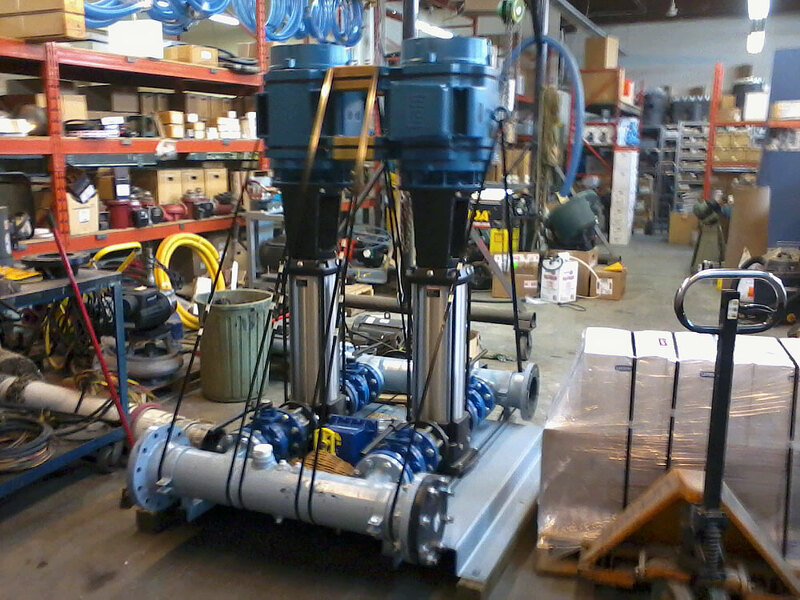 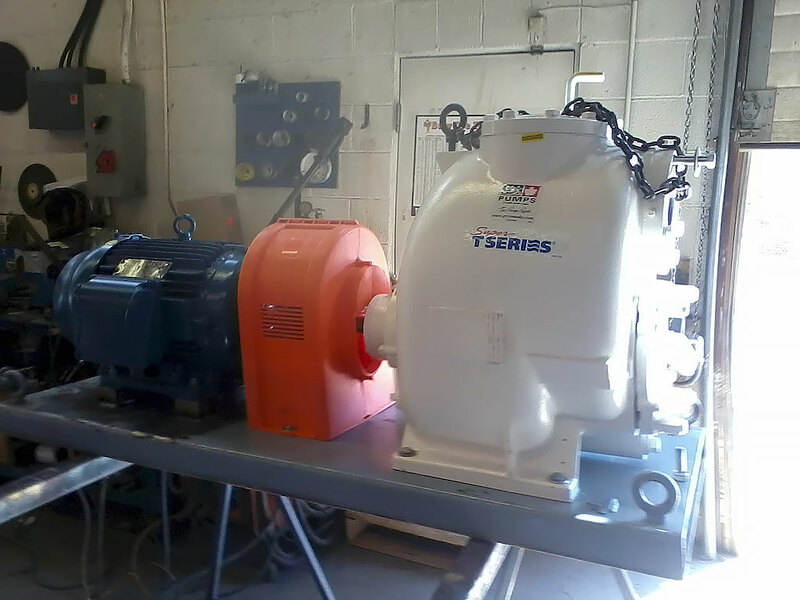 At Chinook Pumps we will ship your custom fabricated job anywhere! 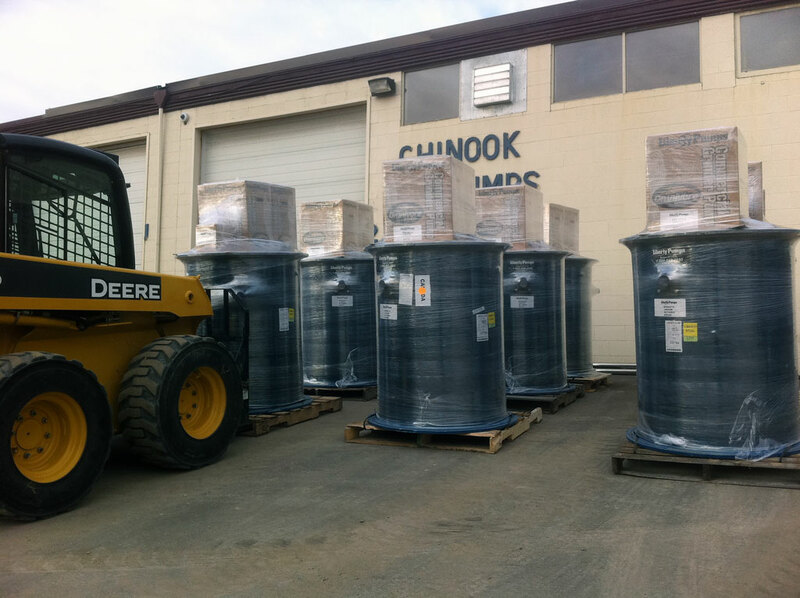 If you have any questions about our Custom Fabricated Solutions, please call or contact us at (403) 243-3310 or Toll Free at 1.800.784-4324.